A data breach led to the theft of credit card data from some Chipotle customers between March 24 and April 18, and the chain has listed impacted locations on its website. Customers can check here to see if their local stores were identified during the investigation. Near the bottom of the page, states and cities may be selected from a dropdown menu. Chipotle lists locations and the affected date range, noting that not all locations were identified. Still, dozens of locations across New England are listed. A full list of impacted Connecticut stores, with dates, can be seen here. The breach collected track data from some customers. Track data is information transferred when a credit card's magnetic strip is swiped through the point-of-service device. 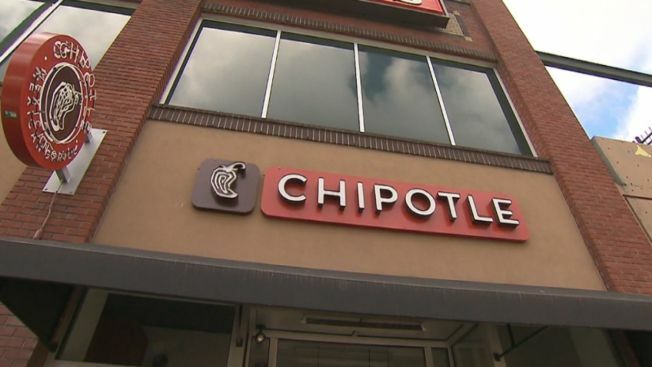 Chipotle said that information could have included the cardholder's name, card number, expiration date and verification code. Chipotle has removed the malware and said it continues to work with cybersecurity firms to beef up its safety measures.